A French manicure is as elegant as it gets. 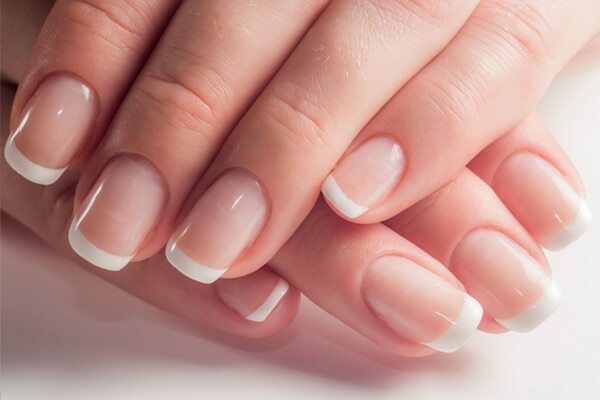 The classic French manicure involves a pale pink base, bright white tips and a top base. If you are doing this for the first time, here’s what you need to do. The first step is to make sure that your nails are of the same length, even and filed properly. The longer they are, the better it is. But, if you have short nails just make sure they are in proper shape. A French manicure usually has square-shaped nails, but if you’re not comfortable, you can keep them round as well. Soak your nails in the warm water for around a minute or so. This will help you get rid of the accumulated grime and give you a clean base. Make sure your nails are dry and then apply the base coat. This is an important step as it gives the nails a beautiful, natural base. Let them dry and move on to the next step. 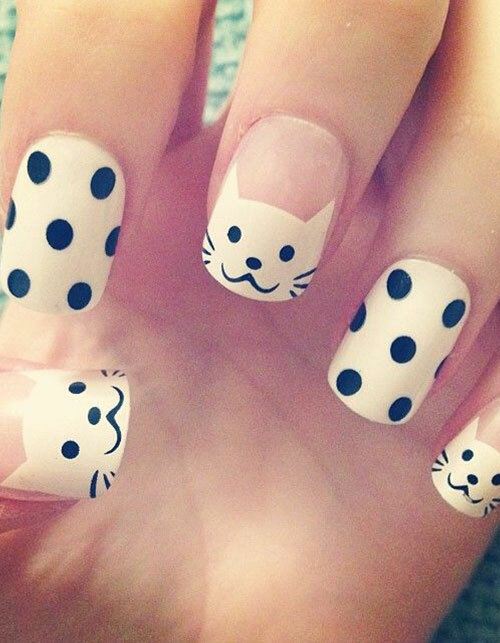 Use the white nail polish on your tips. If you are doing this for the first time or you are clumsy, there is a way to avoid that. Cut out some strips of tape and cover your nails leaving the tips bare. Doing this will give you a smooth and even line. Apply the white nail paint on the bare part of the nail. Once it has dried, peel off the tape. Take the transparent top coat and apply it over your nails. 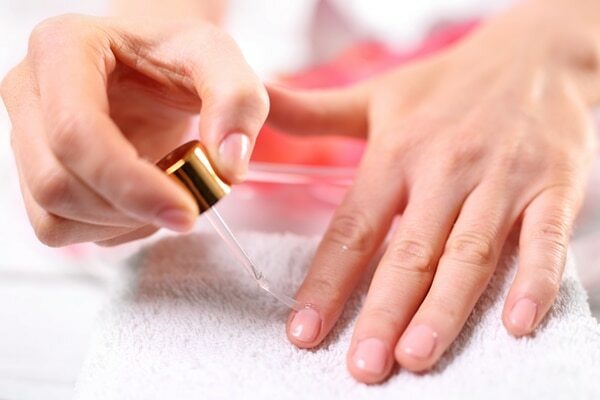 This will seal in the manicure and give your nails a beautiful, natural finish.